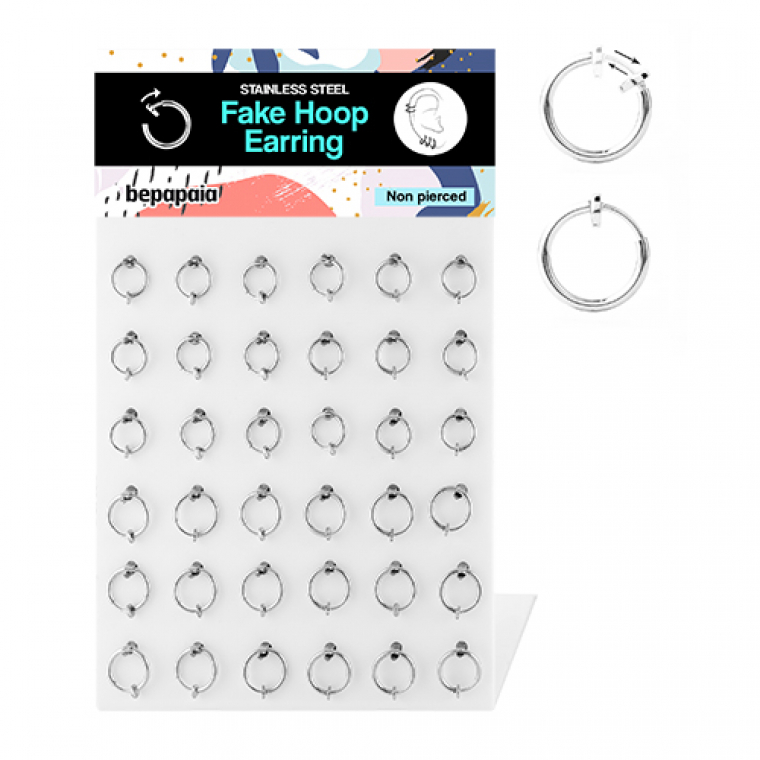 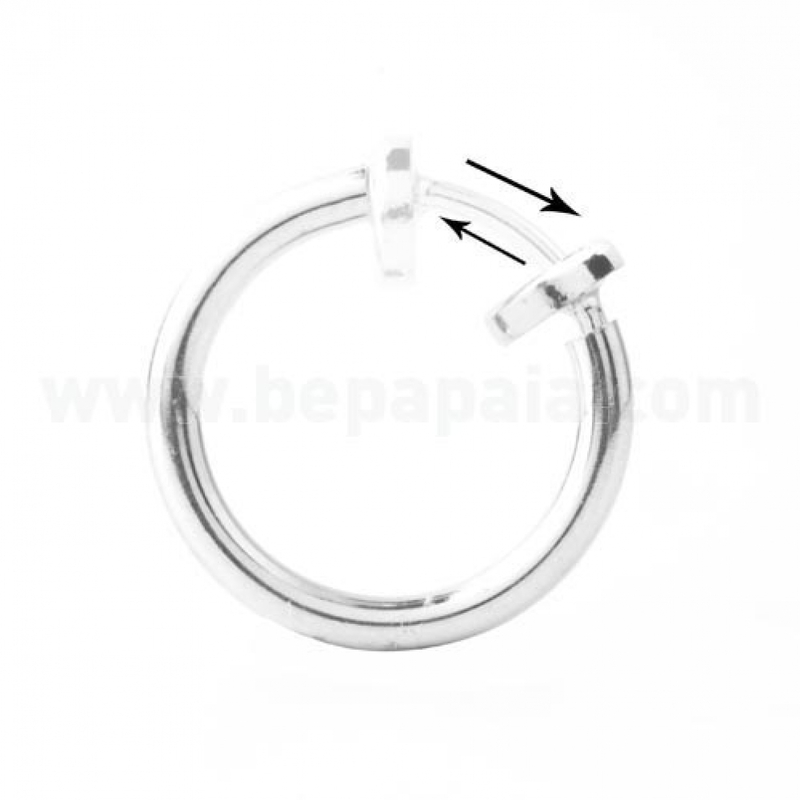 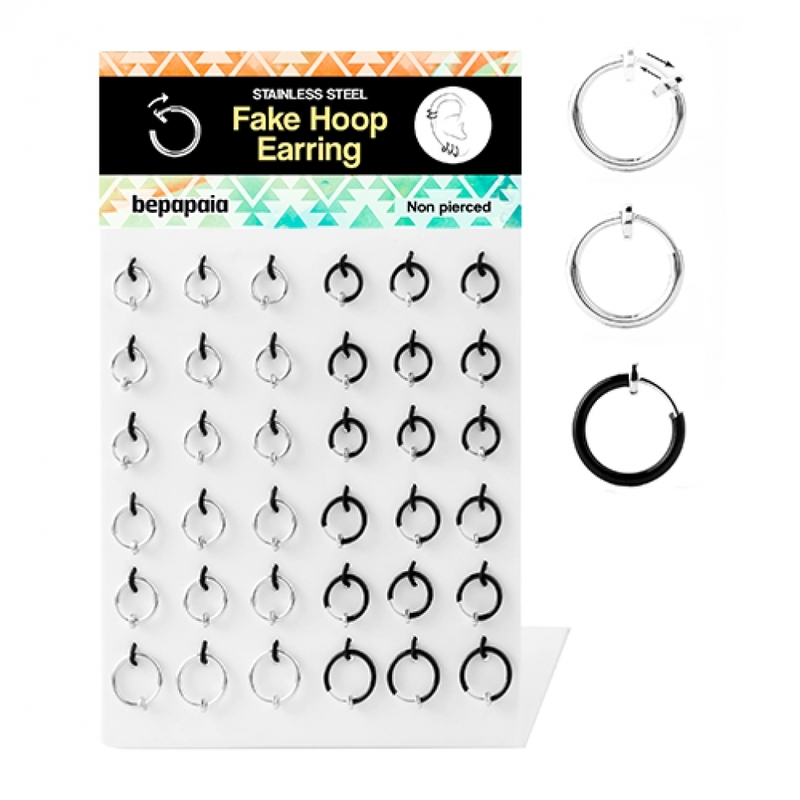 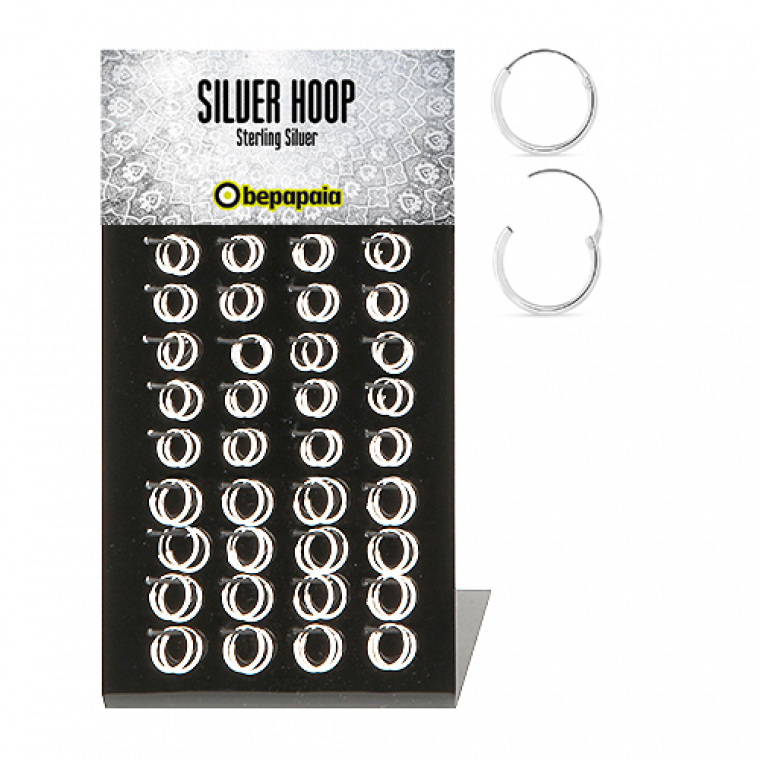 Stainless steel fake hoop ring. 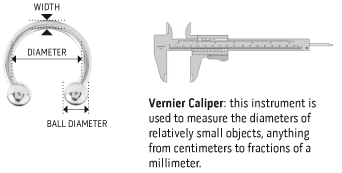 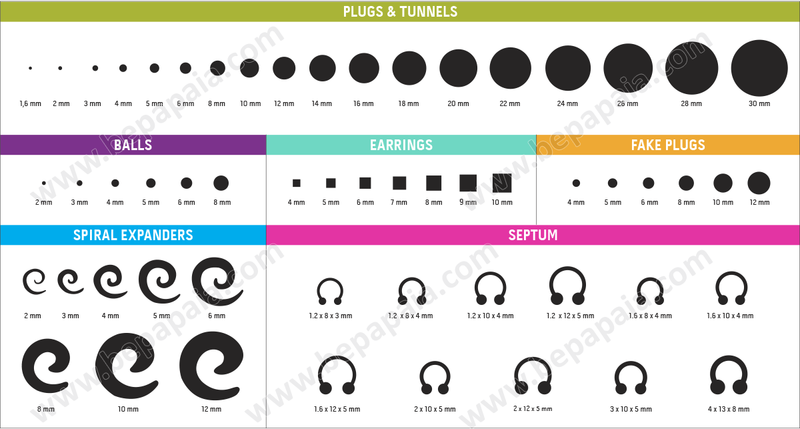 Assorted sizes (1.2 x 8-10 mm). 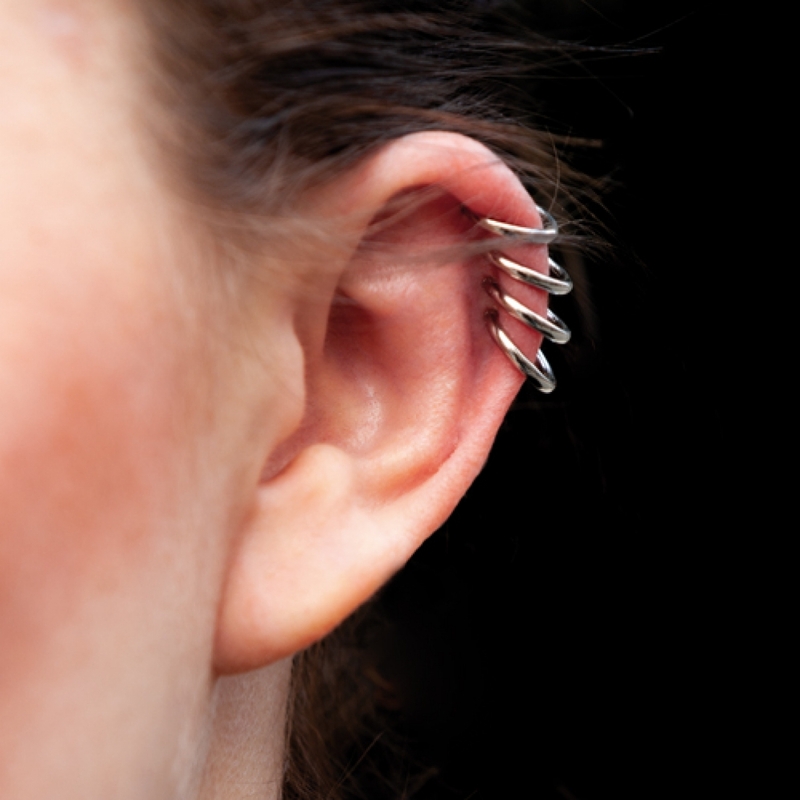 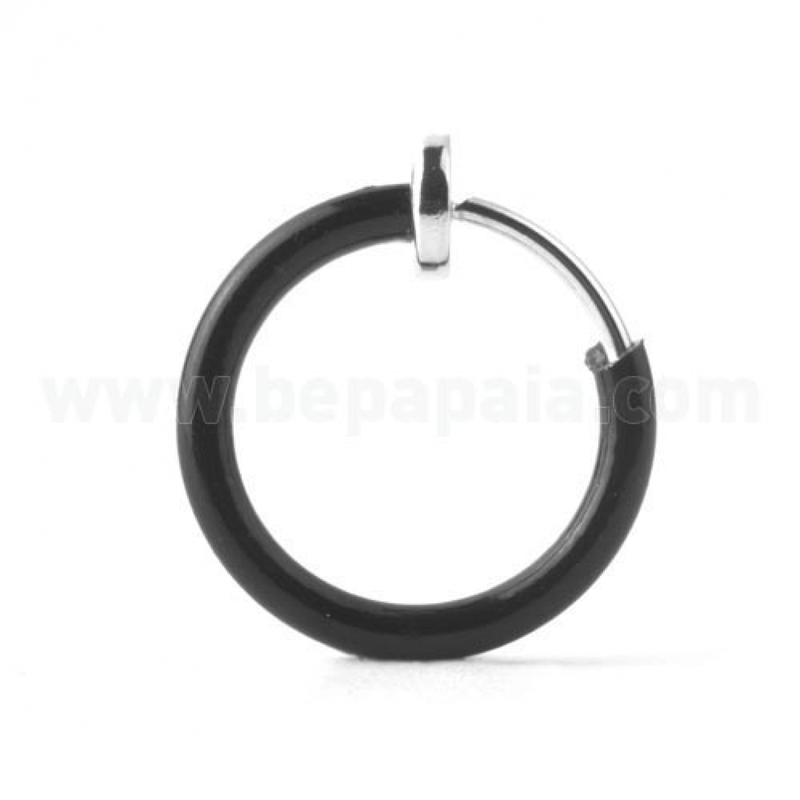 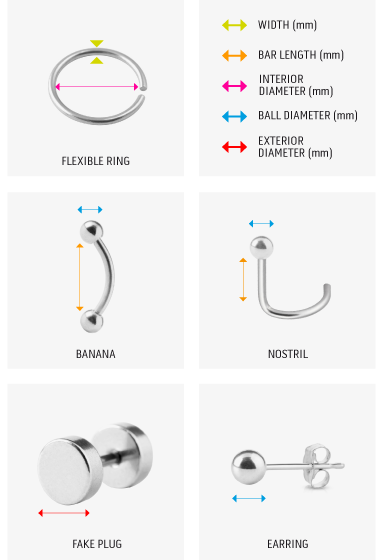 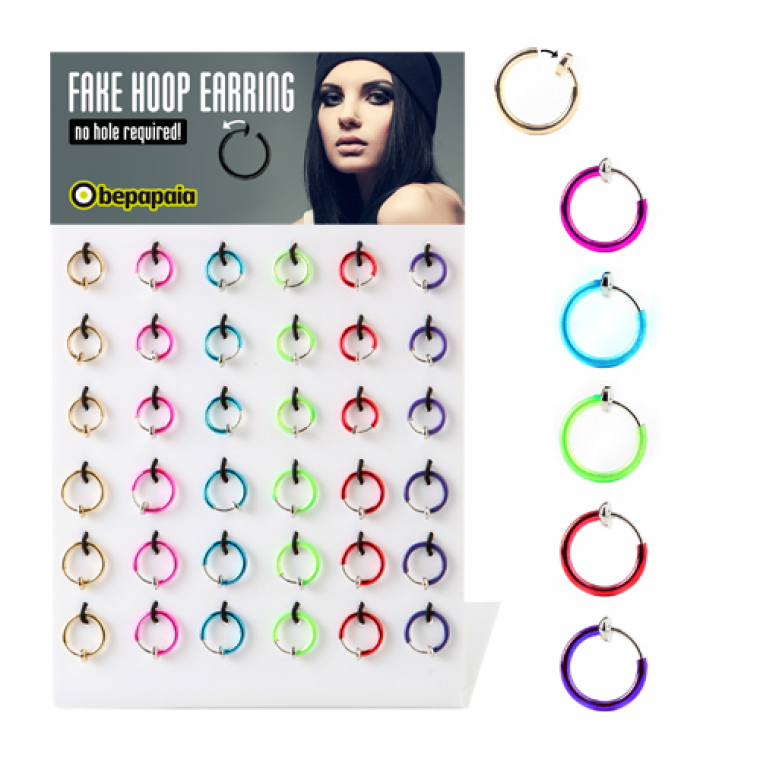 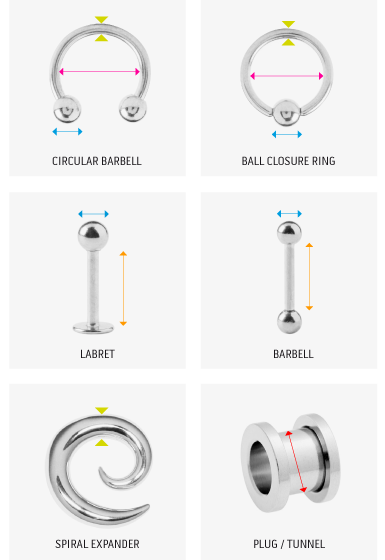 Great product, known as clip ring, which provides the illusion of a real hoop earring, a nose ring, and ear piercing. 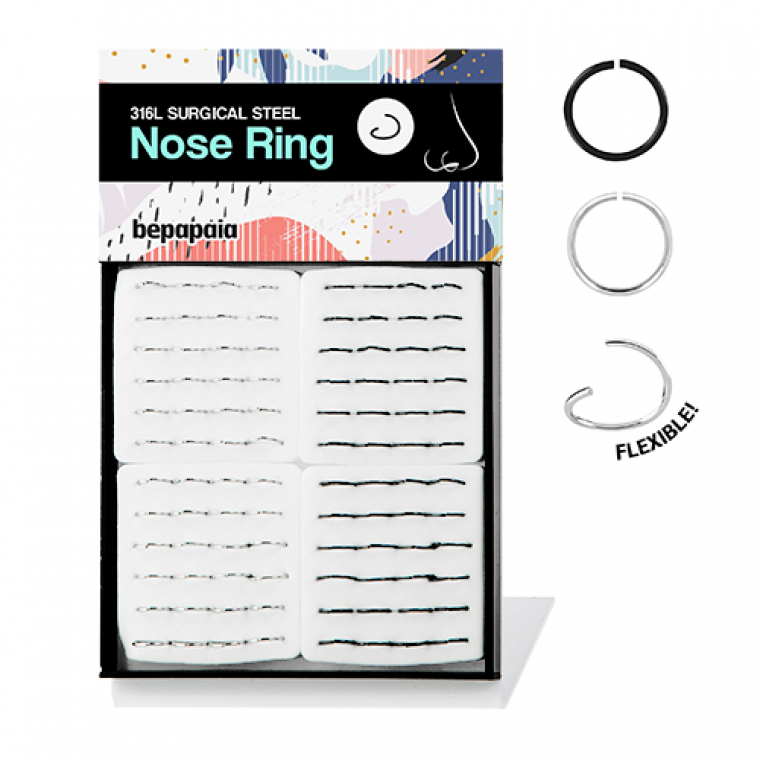 No hole required! 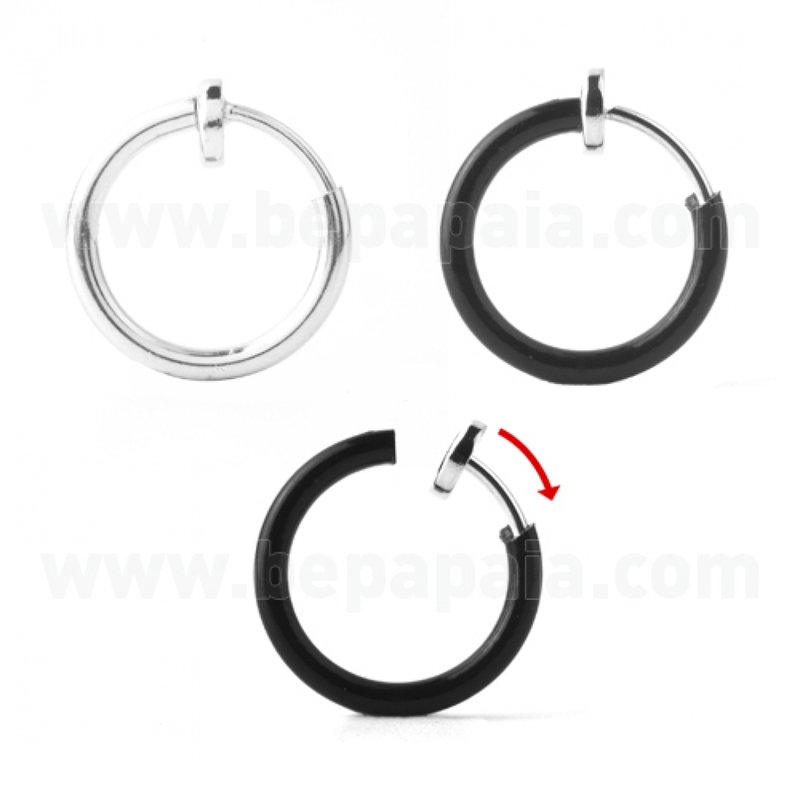 One of the best selling Item ever. 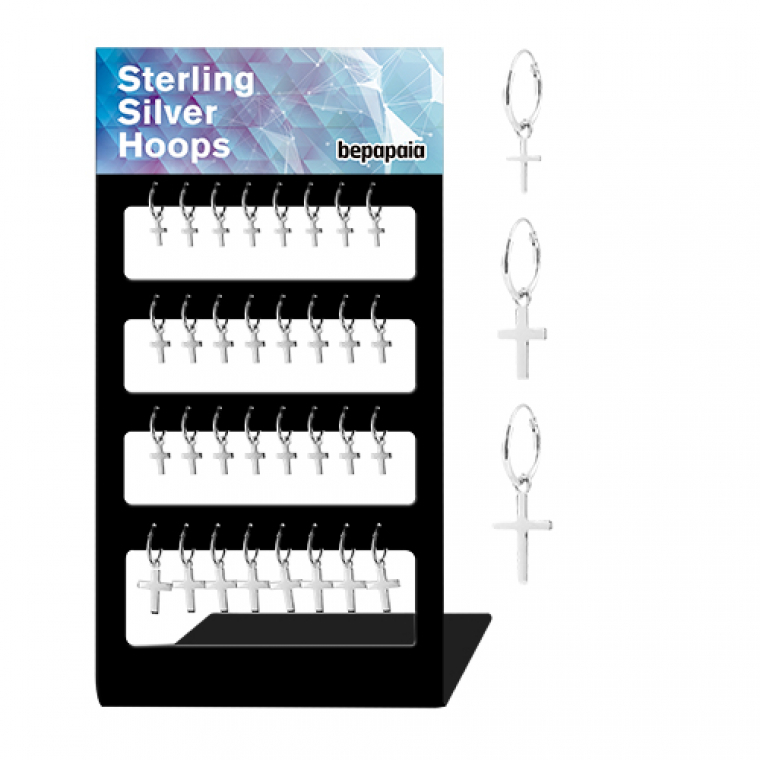 We recommend it for every shop. 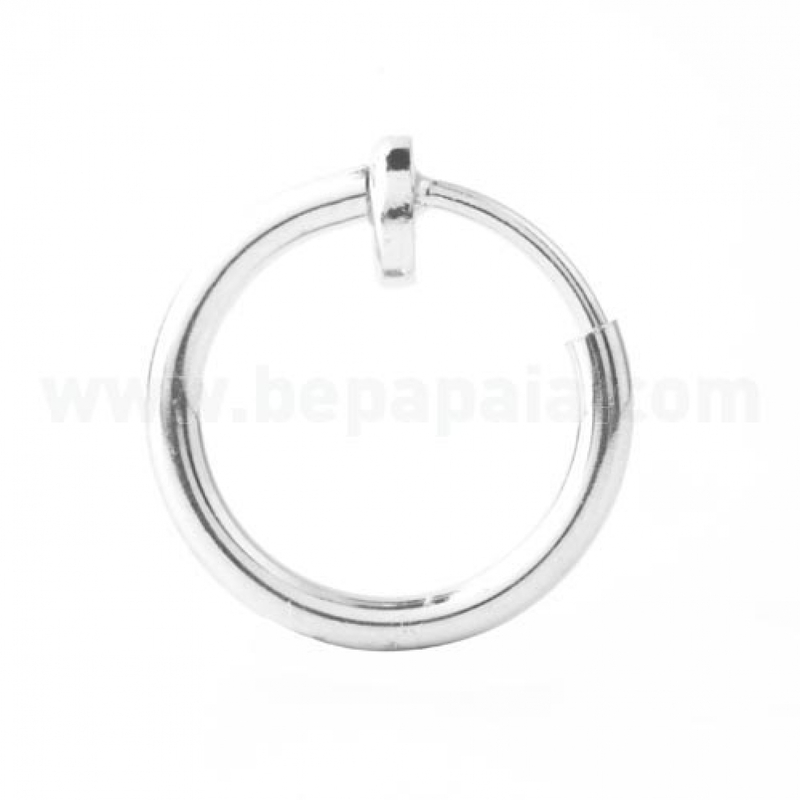 Wholesale Jewellery, Wholesale piercing, Be young, Constellation and in Bestsellers.